According to a study by the Fred Hutchinson Cancer Research Center, eating healthy carbs such as whole grains, legumes and other naturally high-fiber foods significantly reduces markers of inflammation called C-reactive proteins, which are associated with an increased risk for many cancers as well as cardiovascular disease. These high-quality, “low-glycemic-load” foods do not cause blood sugar levels to spike and help regulate the metabolism of fat and sugar. 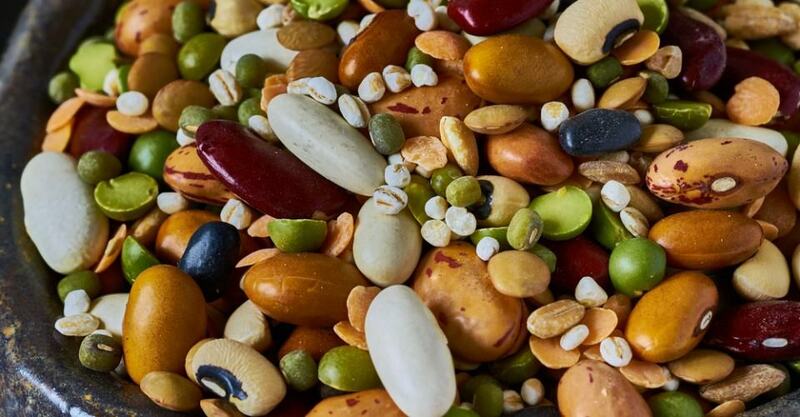 Lentils or pinto beans, for example, have a glycemic load about three times lower than that of instant mashed potatoes, and, therefore, won’t cause blood-sugar levels to rise as quickly.